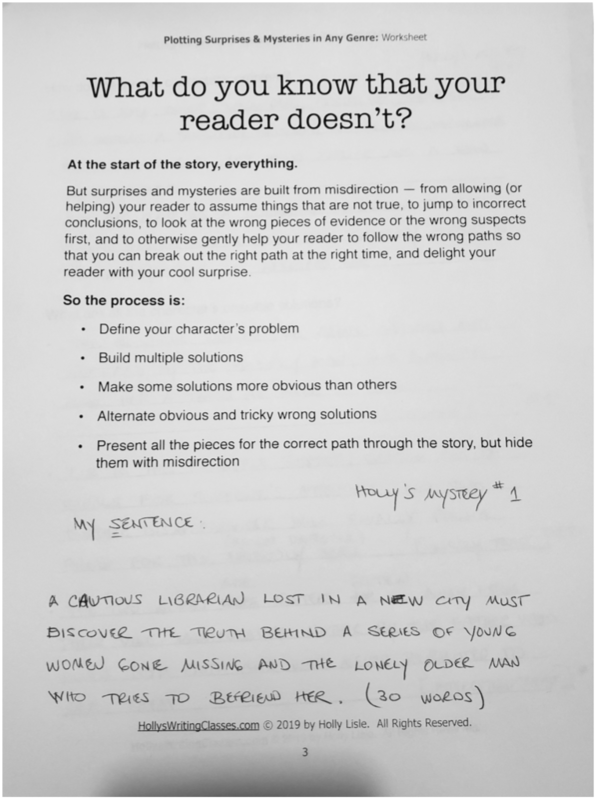 What do you know that your reader doesn’t? At the start of the story, everything. 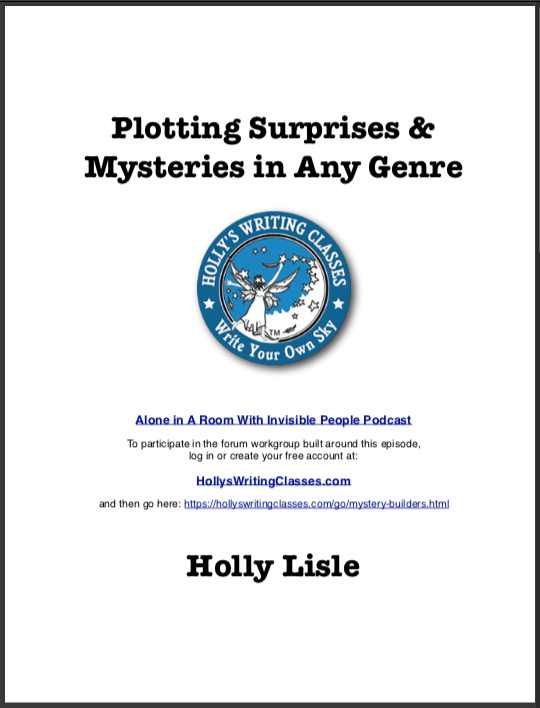 But surprises and mysteries are built from misdirection — from allowing (or helping) your reader to assume things that are not true, to jump to incorrect conclusions, to look at the wrong pieces of evidence or the wrong suspects first, and to otherwise gently help your reader to follow the wrong paths so that you can break out the right path at the right time, and delight your reader with your cool surprise. 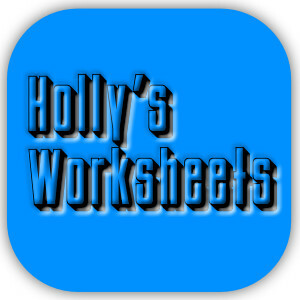 This is a really ugly PDF of my worksheets, which I threw away before I could scan them. Fortunately, I sent pictures of them to Becky before the show so she could see how I’d done the sheets. These are pretty readable grayscale of those photographs. 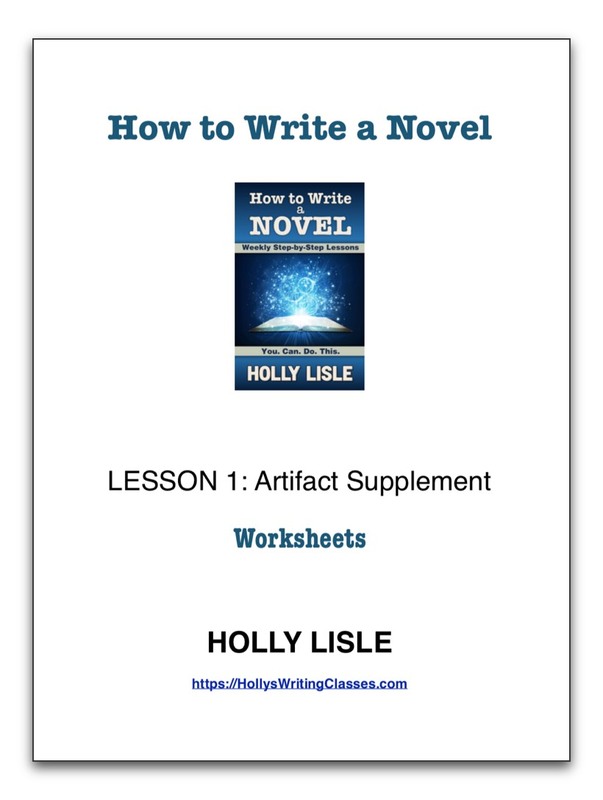 The most effective way to learn to write in a new genre is to read existing books in the genre and understand which parts of them connect with you… and which parts don’t. 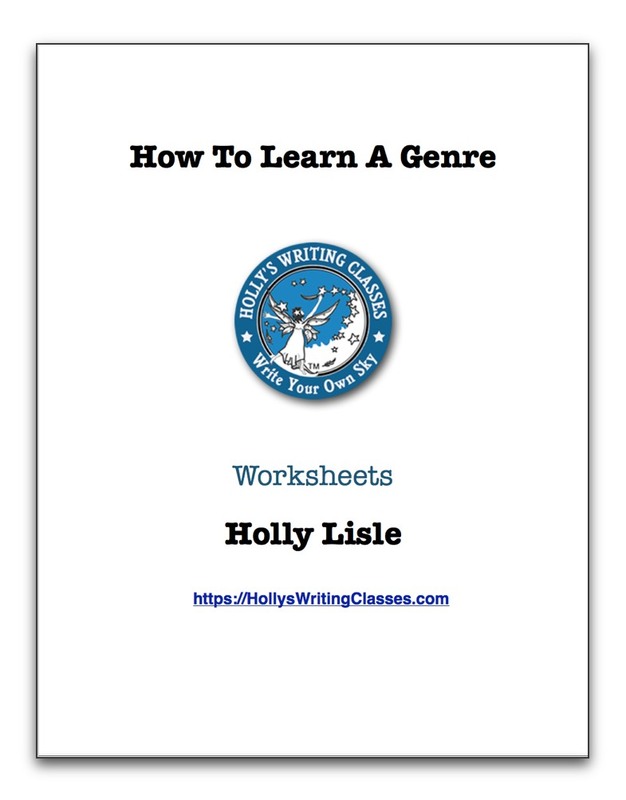 Along with Episode 28, these worksheets will work you through the process of learning the genre you want to write. 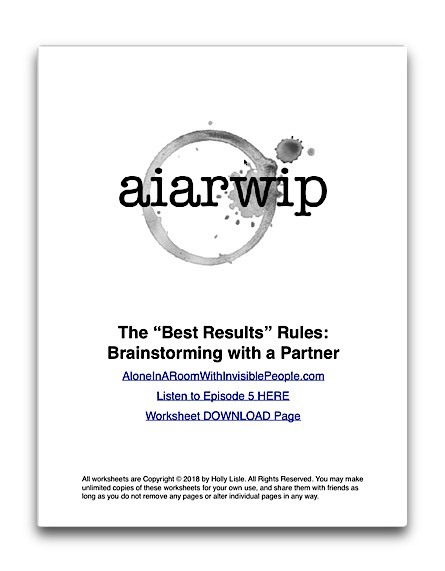 Learn the “Wall and Ball” techniques for doing story brainstorming sessions with a partner, using the ideas you came up with on your Episode 4 story brainstorming worksheets (below) as your starting point. 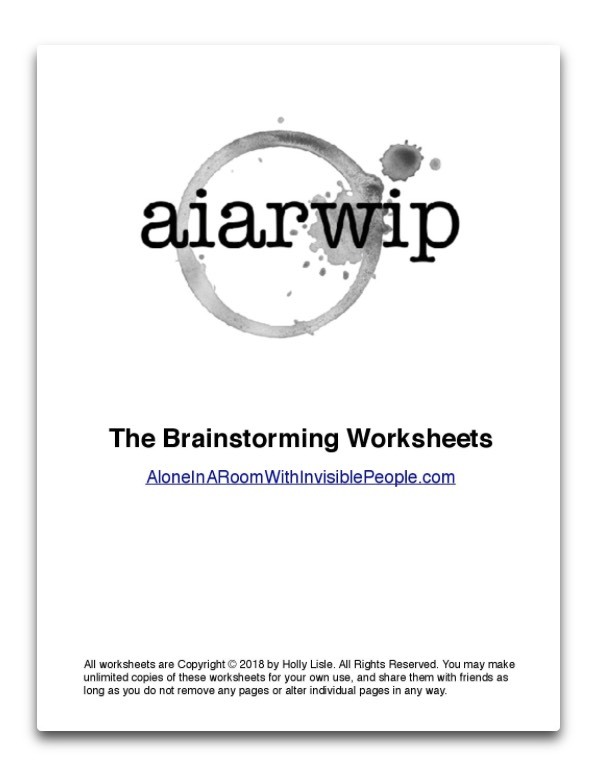 Want help brainstorming story ideas? 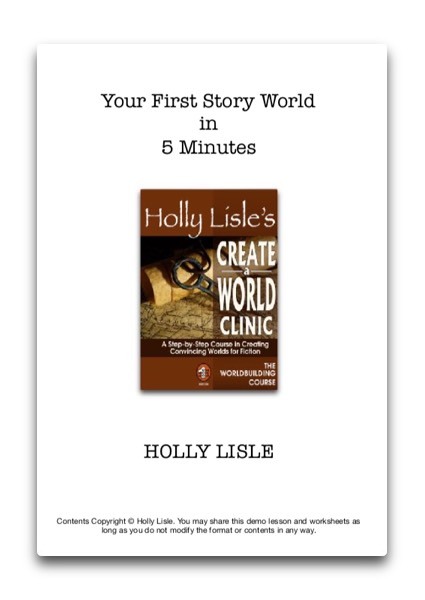 Listen to Episodes 4 & 5: Brainstorming Fiction, and work along with us as we build out brand new story ideas. 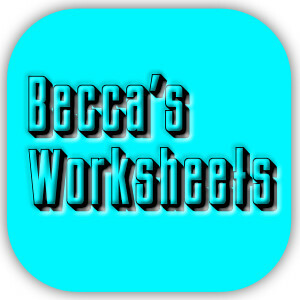 Rebecca’s “live in the podcast” worksheets. Not completely filled out, because we were on the clock. These are incompletely filled out because we were doing this live and running against a clock. Take the time to fill yours out completely.